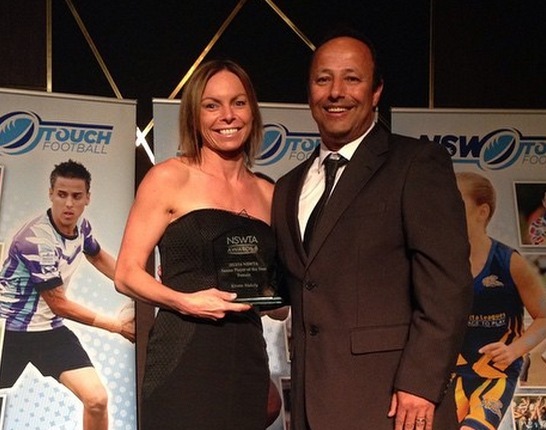 Congratulations to the NSW Touch Senior Female Player of the Year Kristie Wakley. Kirstie received her award at last nights Blues Awards. 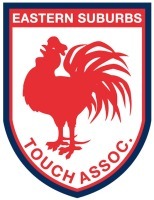 Kirstie is a current member of the Easts Mixed Premier League team. Earlier this year, Kirstie represented Australia in the Womens 35s division at the FIT Touch World Cup.